The VCD features all the video’s from the debut album plus bonus video Sleep. 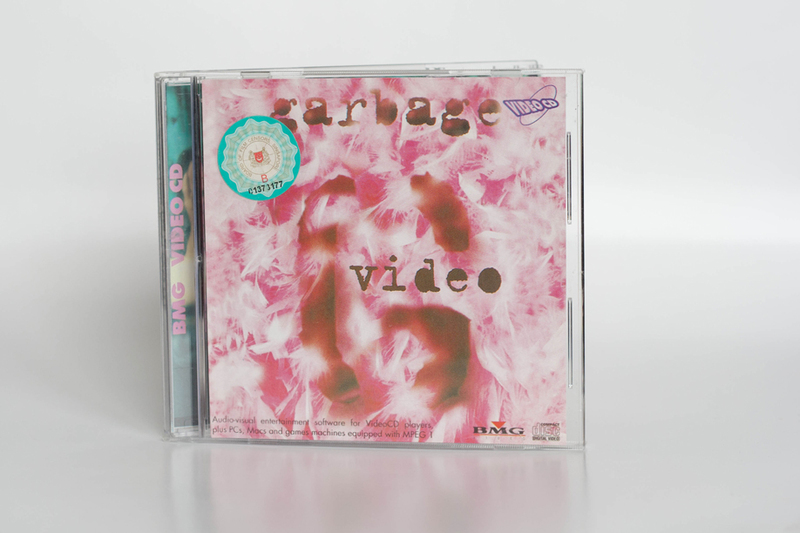 The sticker that is on the shrink wrap is from the Board of Film Censors Singapore The live footage which is included is taken from Garbage’s UK tour in 1996. The footage from the live performances and video outtakes have a remix soundtrack by Rabbit In The Moon, Danny Saber and Red Snapper. This is known to have been issued in Hong Kong and Singapore. Plays on machines equipped with MPEG1 software, PC’s, Macs, VideoCD players and most DVD players. Ⓟ 1996 Mushroom Records International BV. 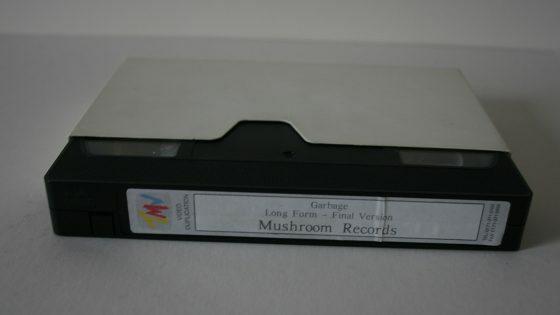 © 1996 Mushroom Records International BV.